North Central College presents Joan Curto: Songs of the Leading Ladies of Broadway, Sunday, January 27, 6pm in Madden Theatre. Joan Curto has been a force in the Chicago music scene for the last two decades. Recently, she created, produced and directed large scale big-band concerts for The Auditorium Theatre. She has been called a "cabaret icon" by NBC news Chicago, and "an artist with clout" by the Huffington Post. She has appeared across the nation in concerts and clubs, often celebrating the music of the Great American Songbook. In 2016 Joan was recognized and awarded with the Gold Coast Award by Chicago Cabaret Professionals for her contributions to the art of cabaret, and awarded the Chicago After Dark Award for Outstanding Cabaret Artist. 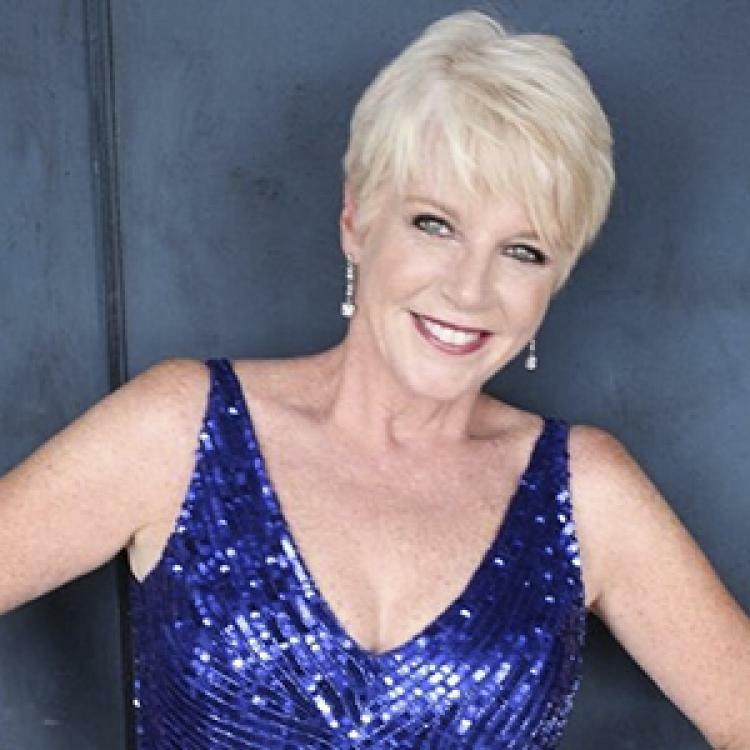 She continues to explore the songs of both the Classic and the New American Songbook, and has developed and performed shows across the country featuring the music of Cole Porter, George & Ira Gershwin, Richard Rodgers, Jerry Herman and Stephen Sondheim. Howard Reich from The Chicago Tribune has praised Joan's work describing her as "a seasoned interpreter who makes every note count".